For Safer Internet Day 2019, Strictly's AJ Pritchard discovers how easy it can be for your image to go on unexpected adventures... If somebody takes your images without your consent, they are the one to blame - not you. 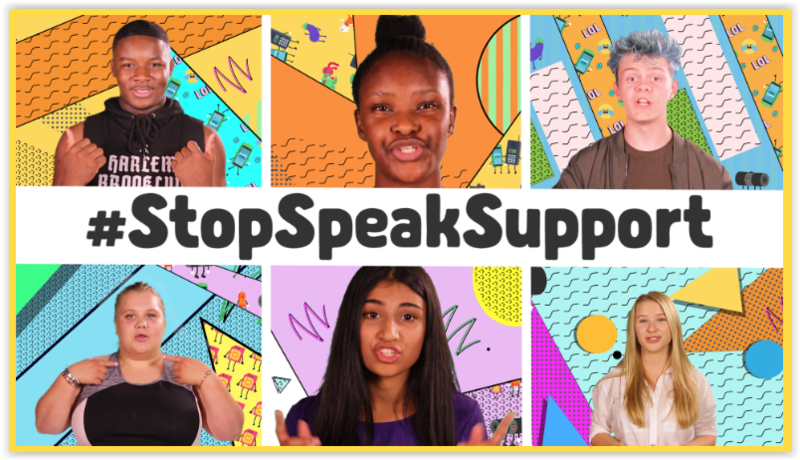 #StopSpeakSupport Are you a bystander or an upstander? Lee and Kim's Adventure. Explains that when talking to someone on the internet they might not really be who thay say they are.